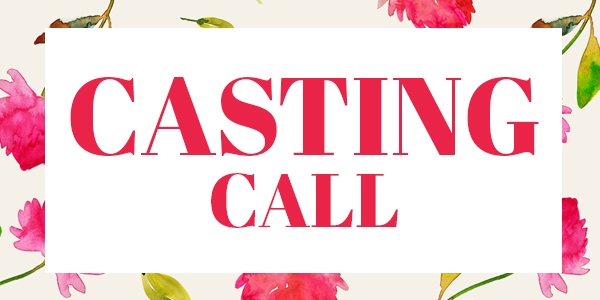 Home CASTING CALLS & AUDITIONS Australia Looking for confident models for regular work, busy small agency. Looking for confident models for regular work, busy small agency. Title: Looking for confident models for regular work, busy small agency. Looking for confident models for regular work for a small busy agency. We are based in Lincolnshire and have work in all areas of modelling from commercial print to workshops. You can get a better idea on our website or FB page. We have work in London, Lincolnshire and Leeds. Looking for fresh faced, confident and friendly models who work well in a small team as well as individually.